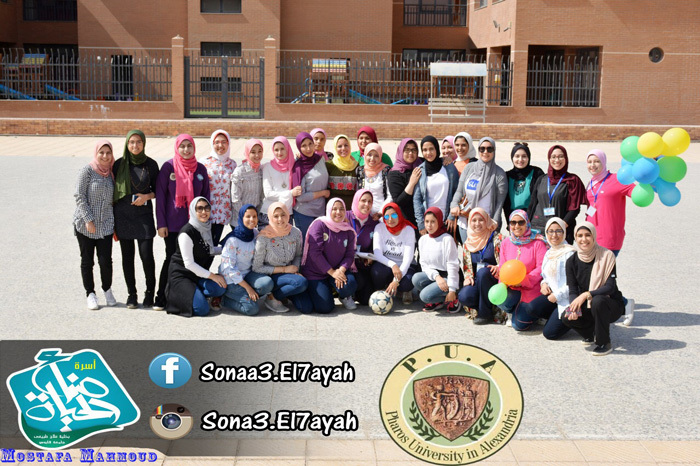 Under the auspices of the Student Activities Department, the faculty of Physical Therapy held a sports day at the University playground on Tuesday 10/10/2017. 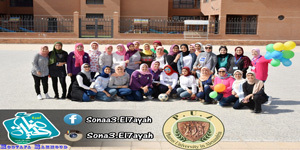 About 16 football teams were allocated for male students and 6 teams for female students, to be then competed in a series of tournaments so as to get only one winning team from each side. 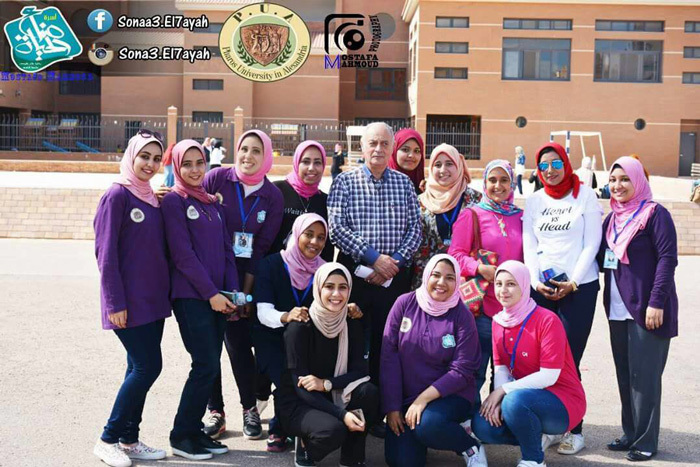 Female students competed in multisport tournaments in running, playing chess, tug-of-war, alongside football. 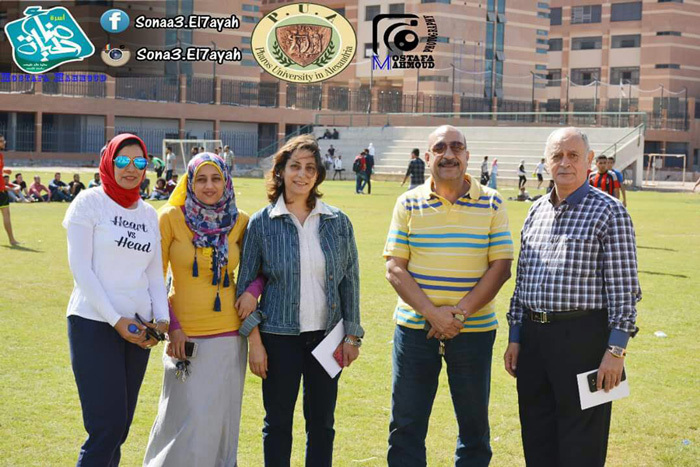 Teaching assistance staff and interns were also interested to participate in the sports day. 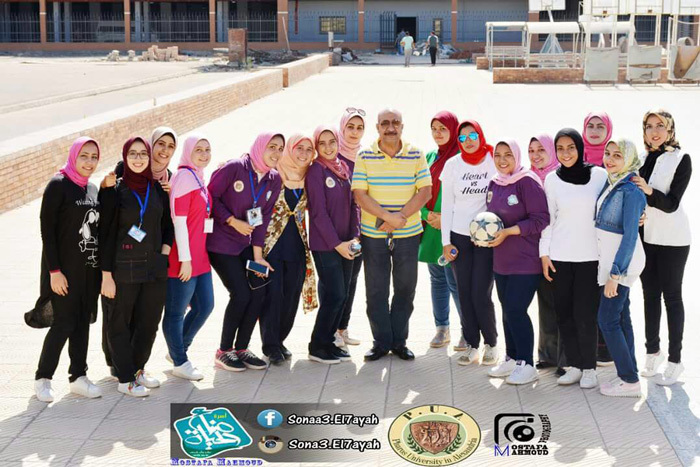 By the end of the day, the winning team at the football tournament received the trophy and medals and took some photos for memory’s sake with Prof. Awny Rahmy, the Vice Dean, some faculty members and teaching assistance staff alongside Mr. Youssef Albashouty, the Student Activities Coordinator at Pharos University. 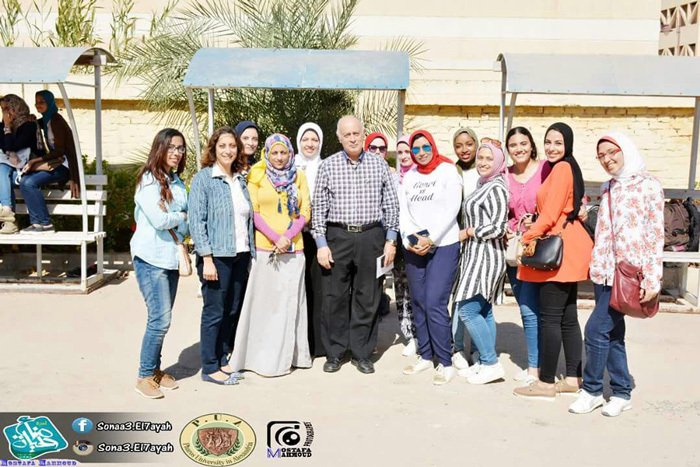 The day was held under the supervision of Dr. Rania Hassan, the faculty’s Student Activities Leader.